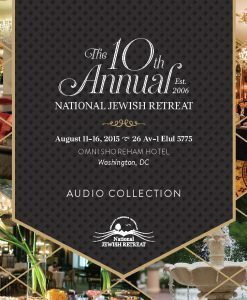 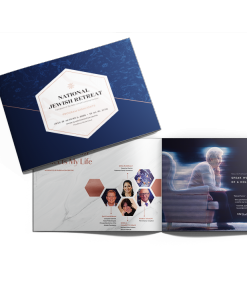 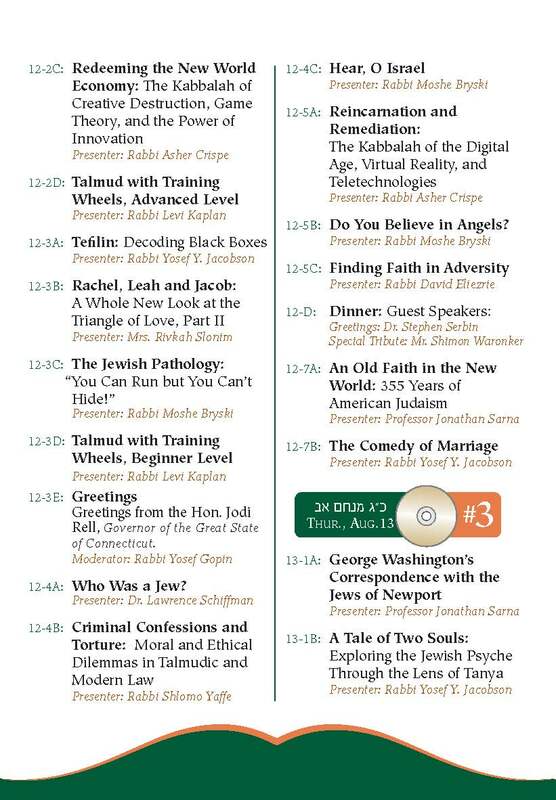 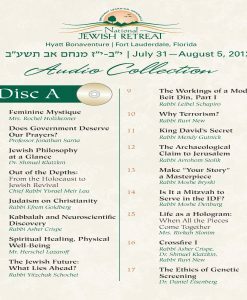 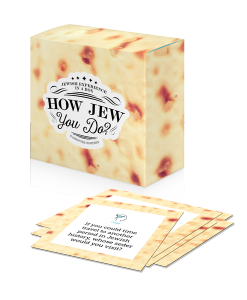 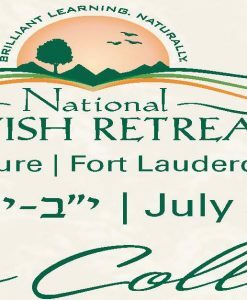 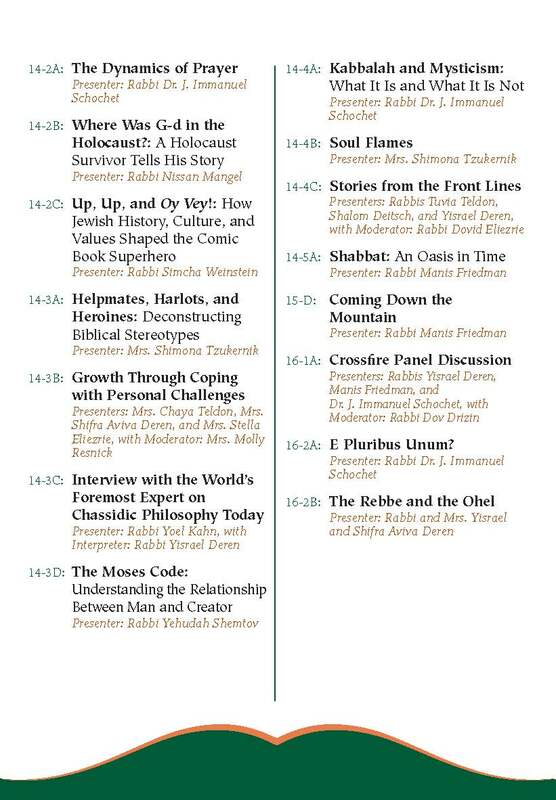 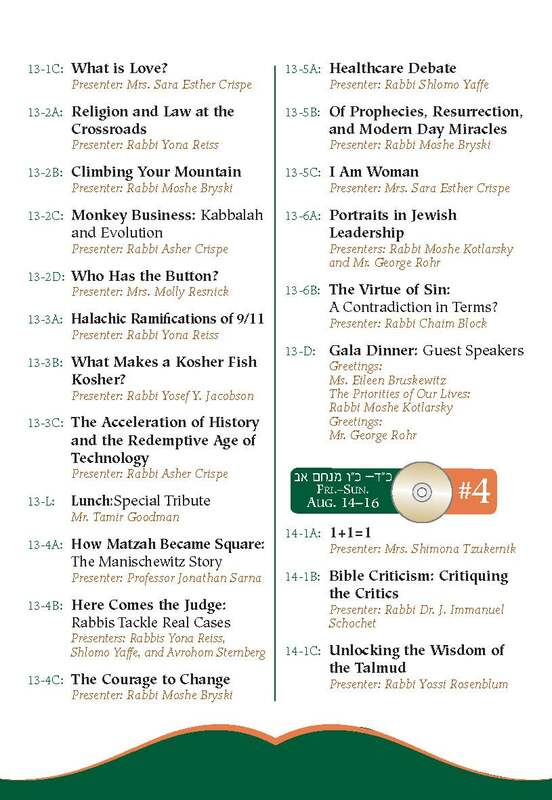 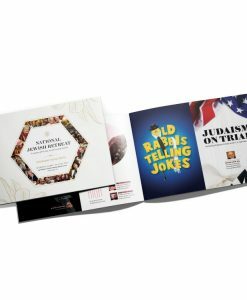 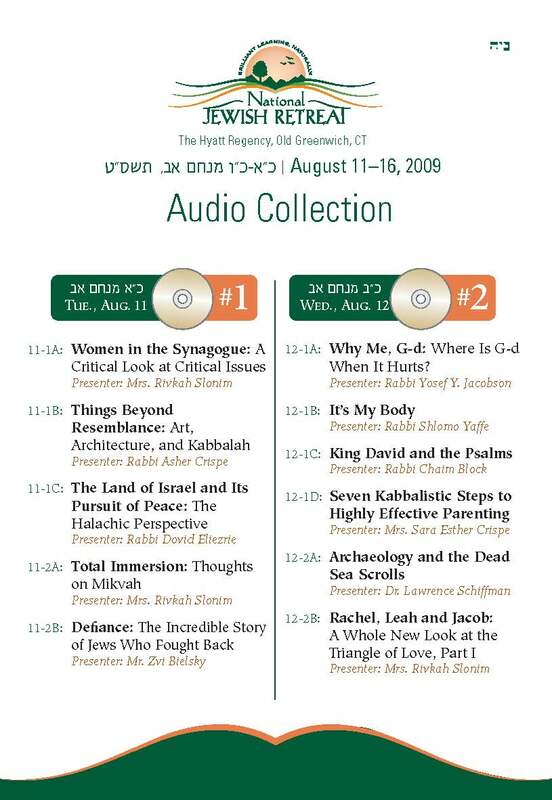 Collection of 61 audio lectures from some of the best Jewish presenters alive today. 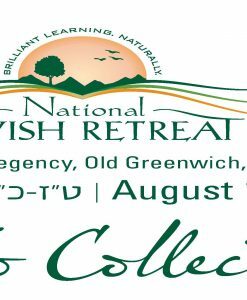 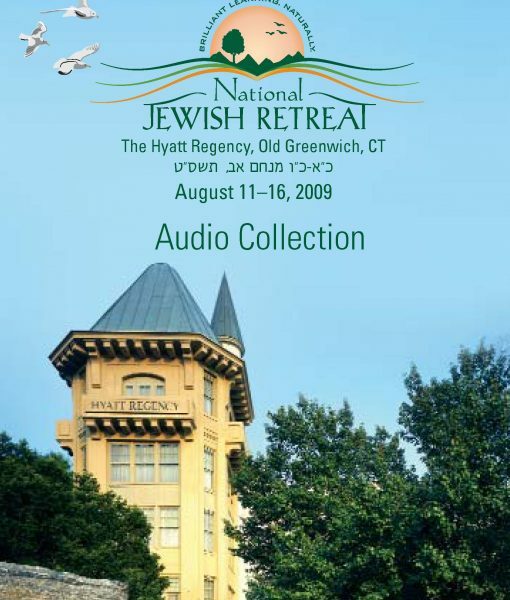 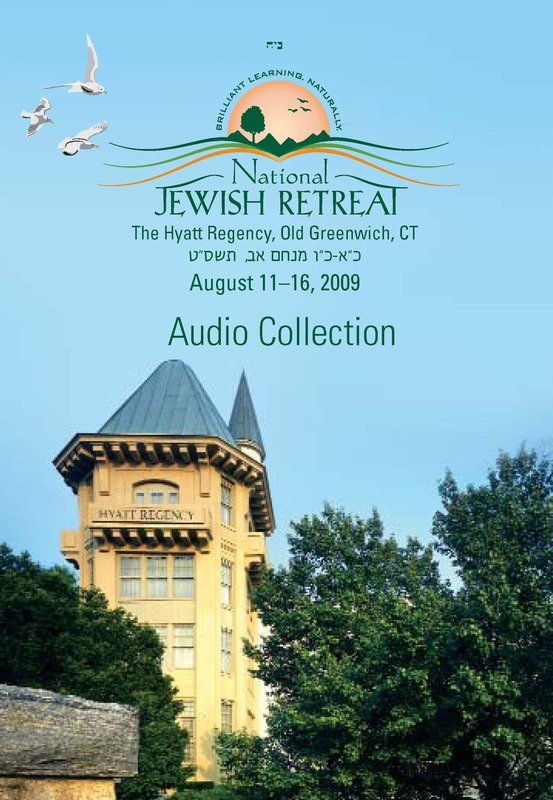 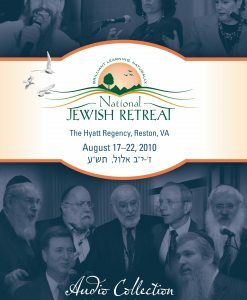 Recorded at the National Jewish Retreat 2009 in Old Greenwich, CT. 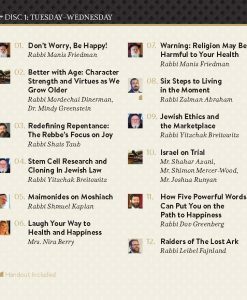 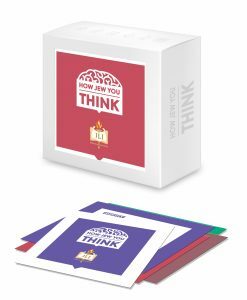 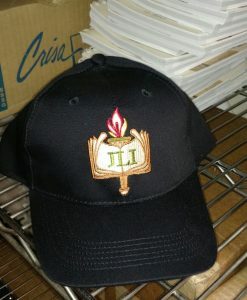 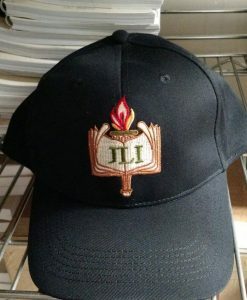 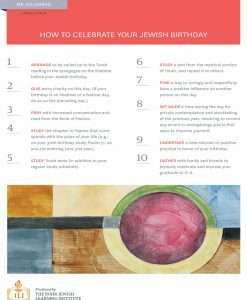 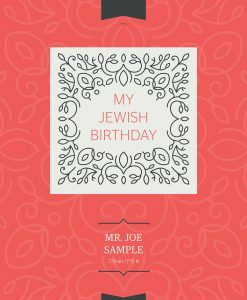 Topics include debate, history, humor, medical and legal ethics, personal accounts, Jewish law, spirituality, mysticism, Talmud, prayer, the Jewish life cycle, and more. 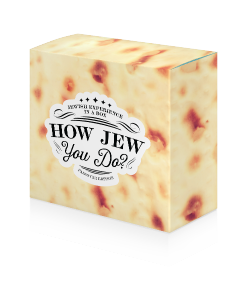 Copyright 2019 © The Rohr Jewish Learning Institute.